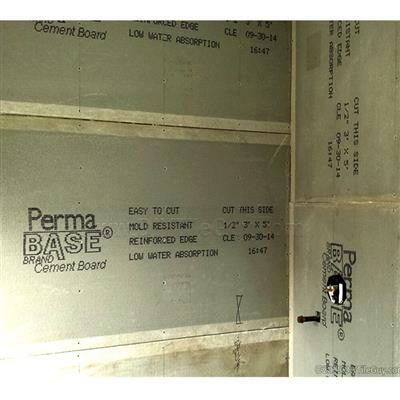 Permabase 4 ft. x 8 ft. x 5/8 in. 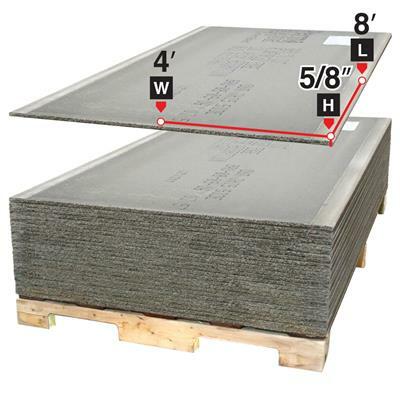 Cement Board is a rigid substrate made of Portland cement, aggregate and glass mesh that provides an exceptionally hard, durable surface that is able to withstand prolonged exposure to moisture. 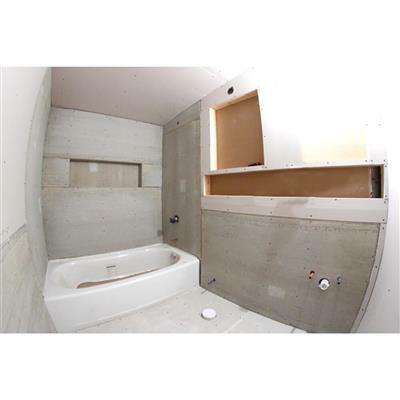 Permabase is ideally suited as an underlayment or backing surface for tub and shower surrounds, countertops, flooring and a variety of other interior and exterior applications. The EdgeTech reinforced edges allow for easier application of fasteners.